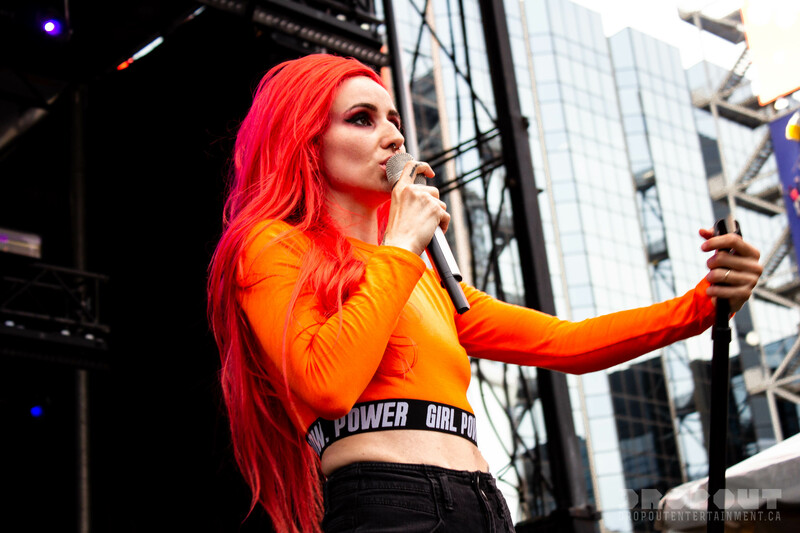 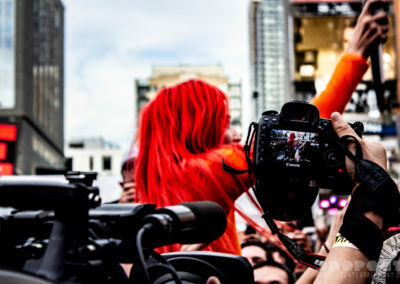 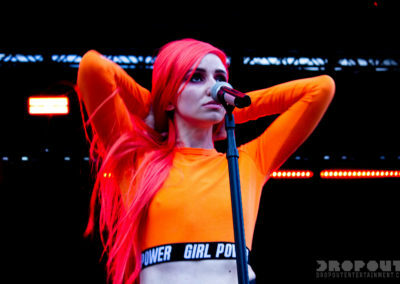 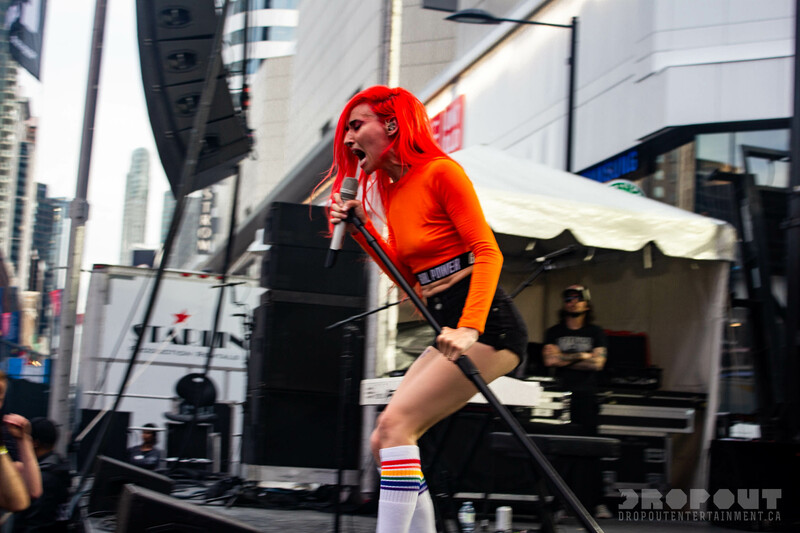 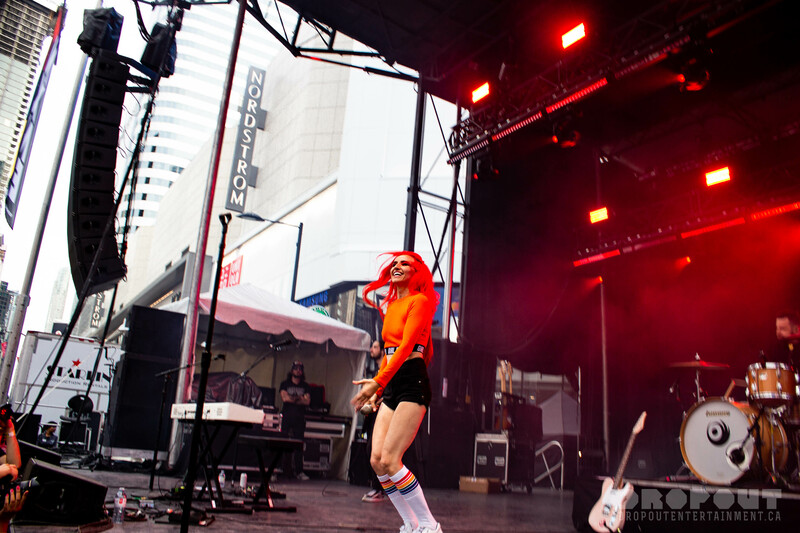 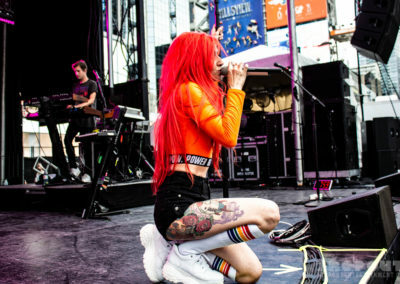 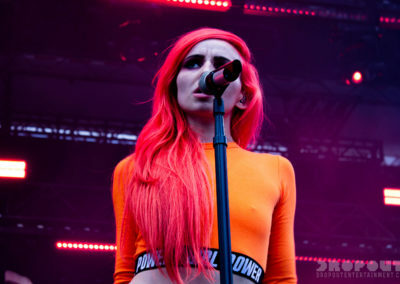 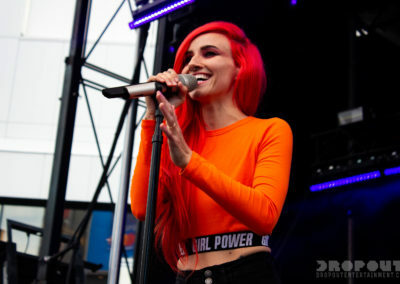 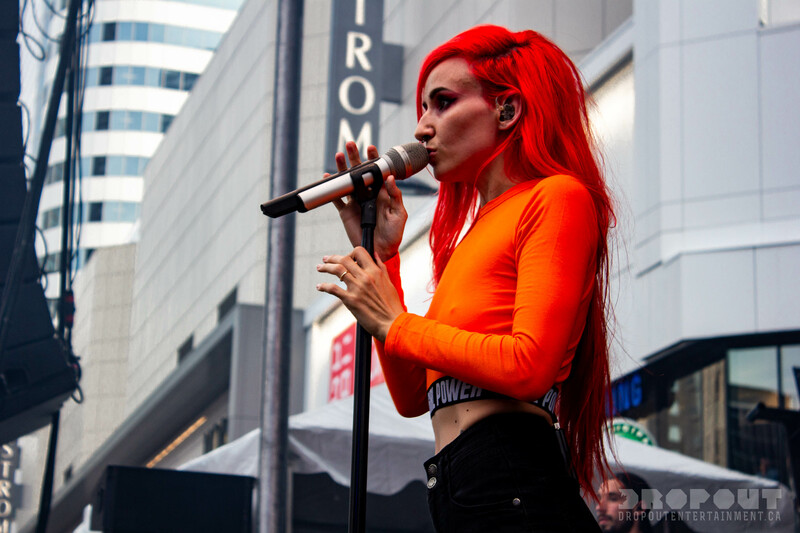 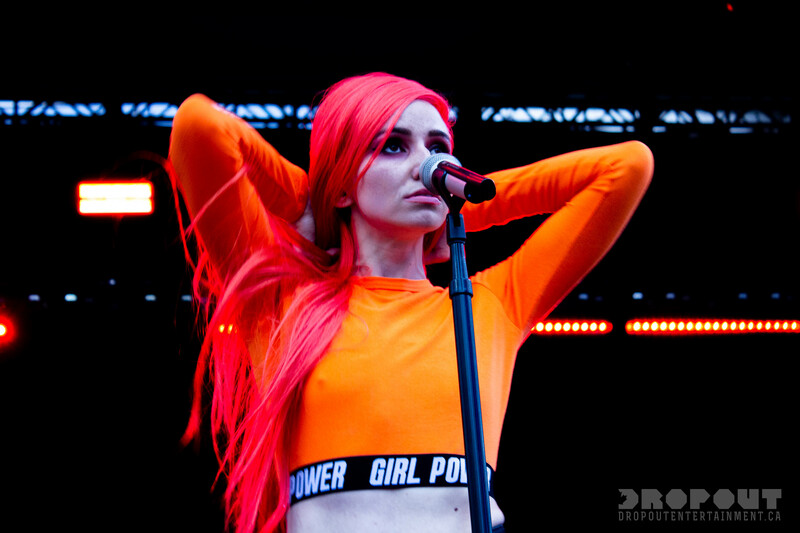 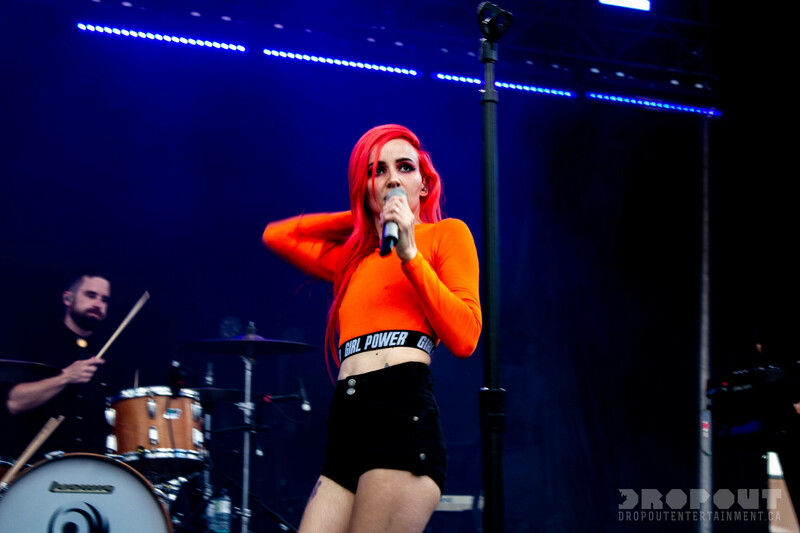 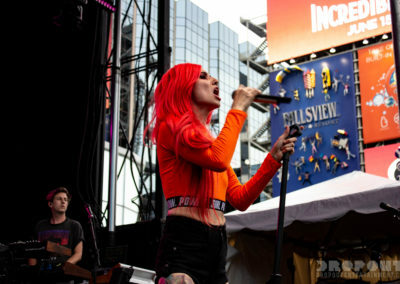 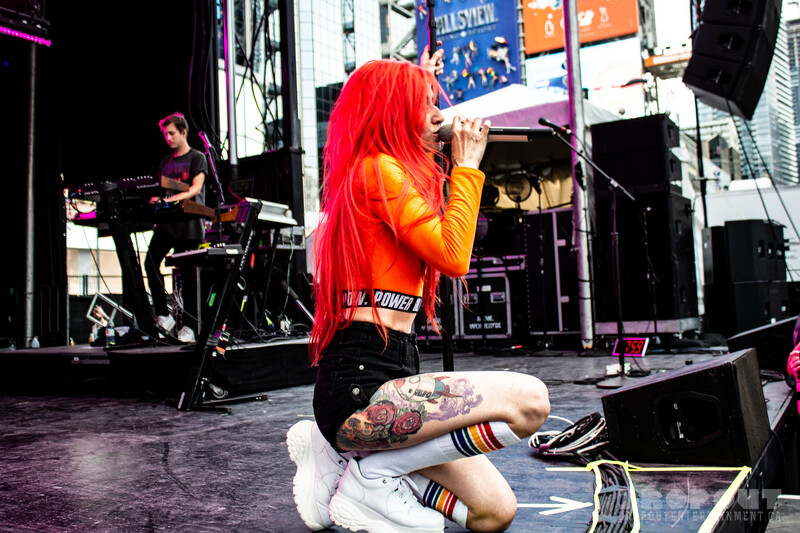 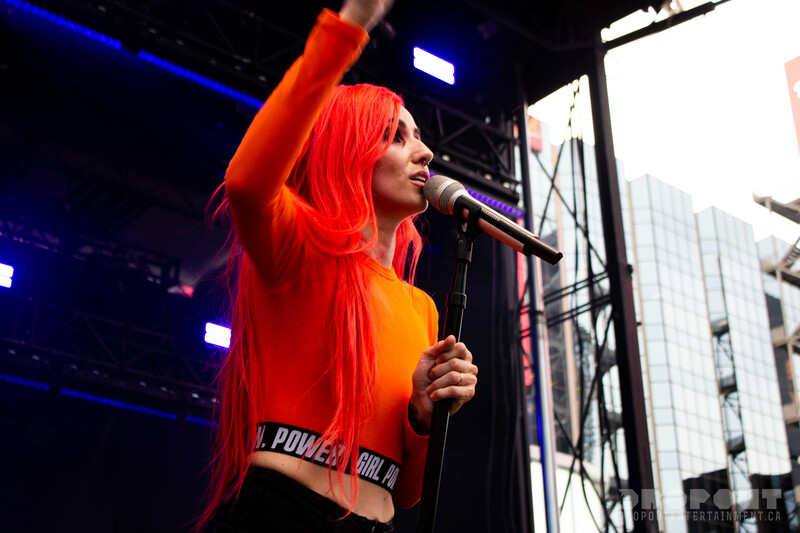 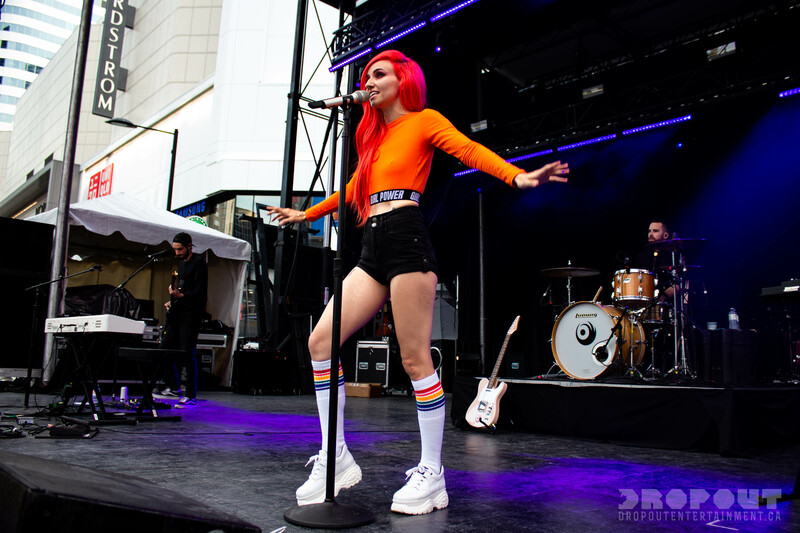 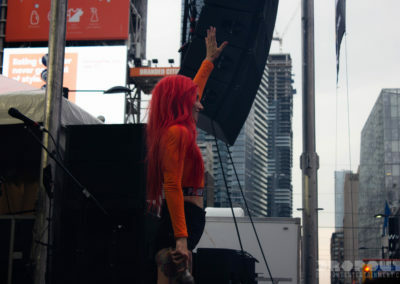 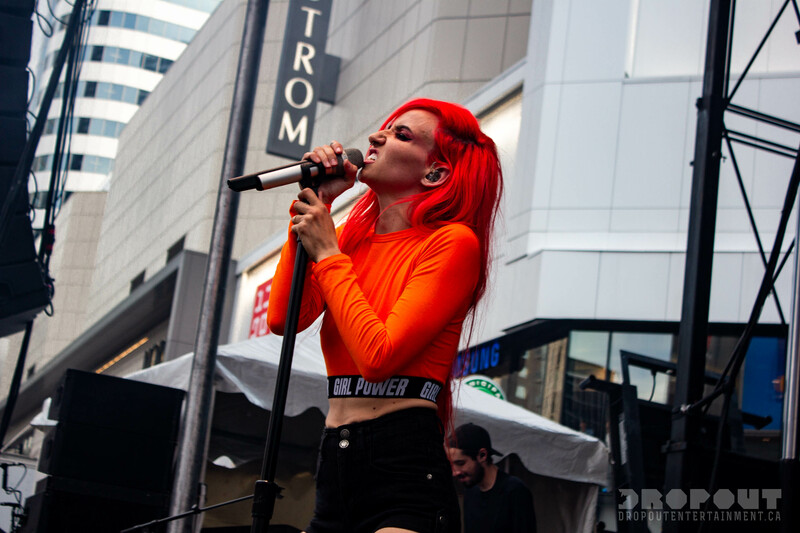 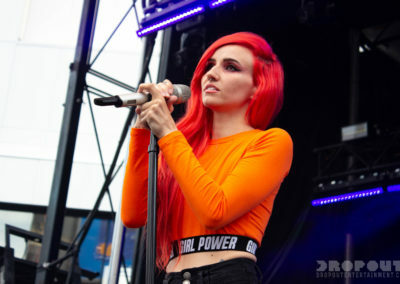 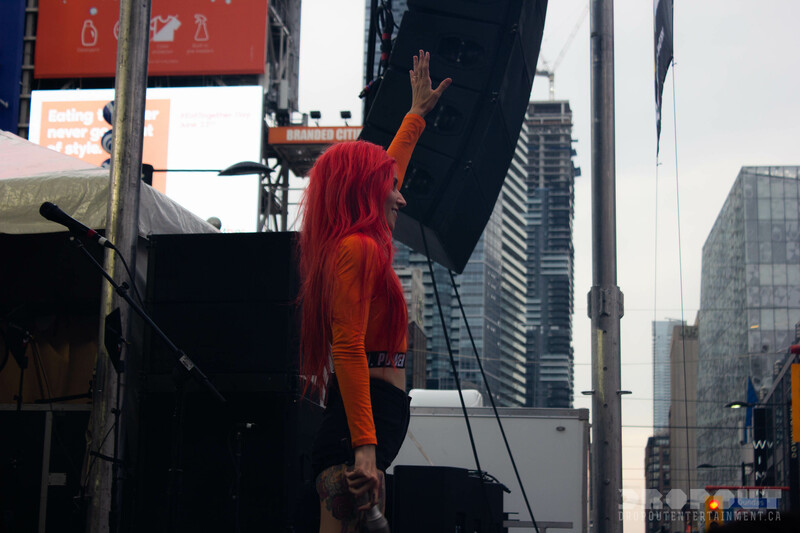 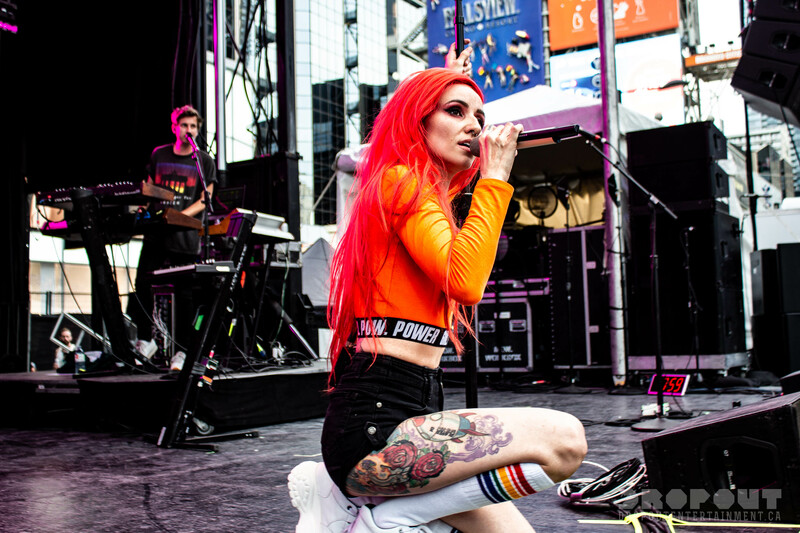 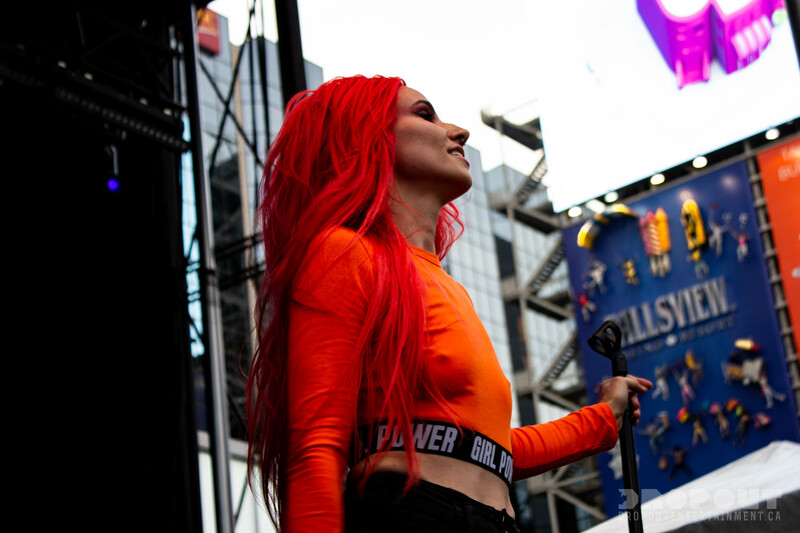 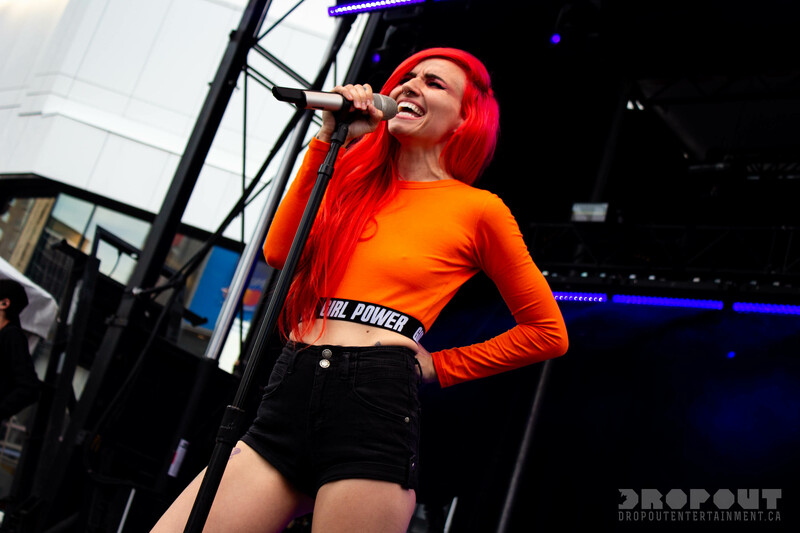 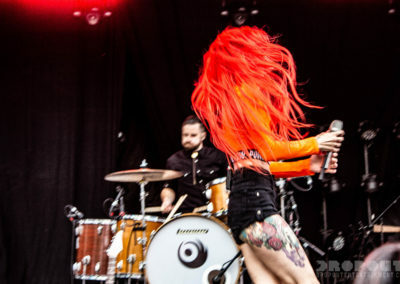 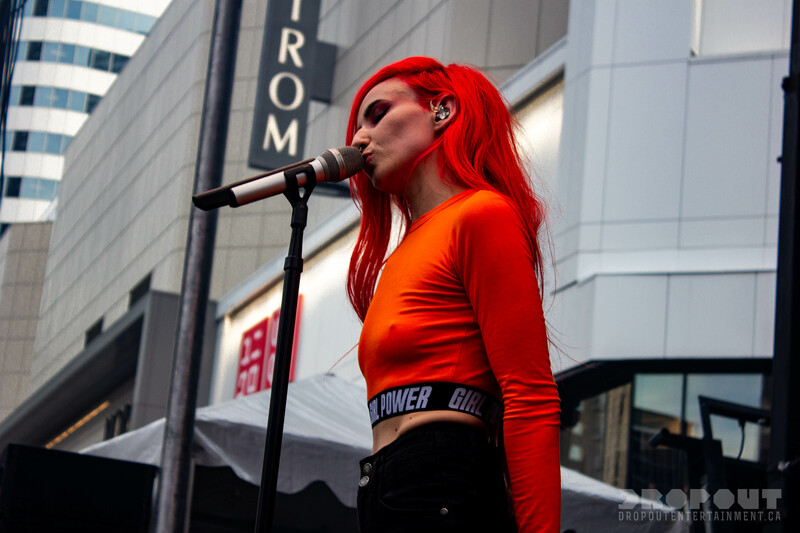 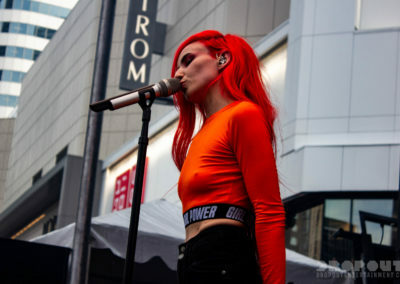 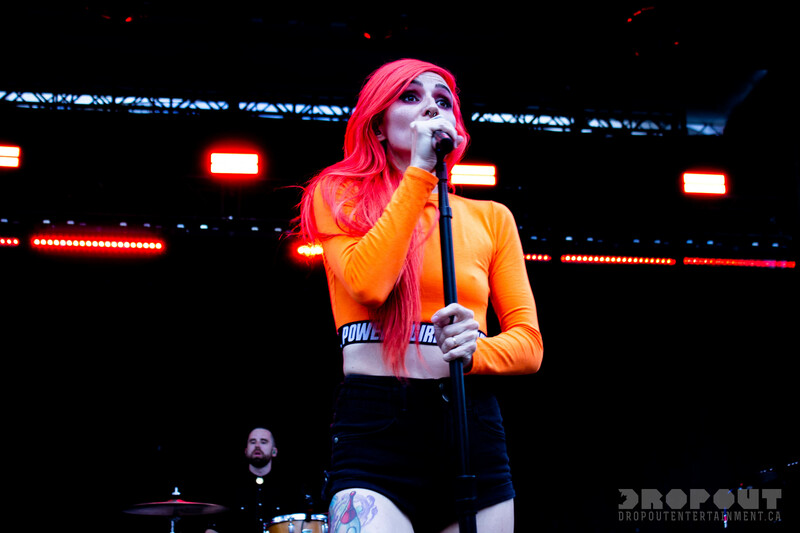 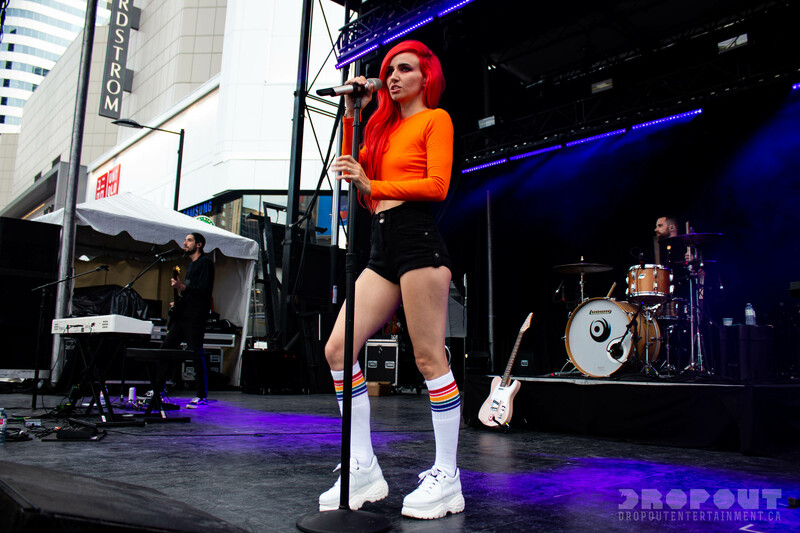 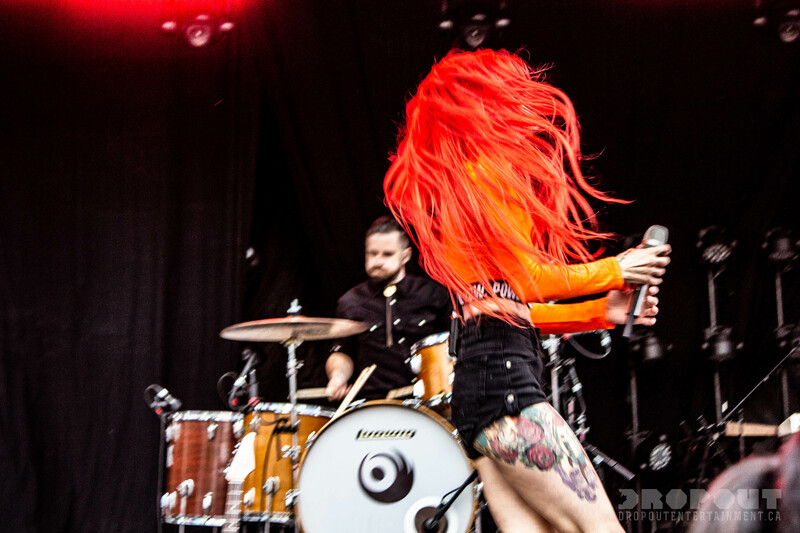 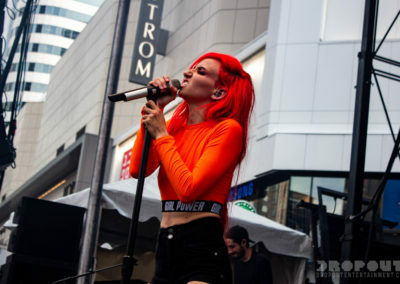 Lights performing at Dundas Square during night 2 of North By North East’s Festival Village on Saturday night. 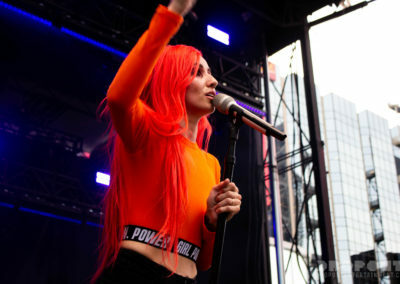 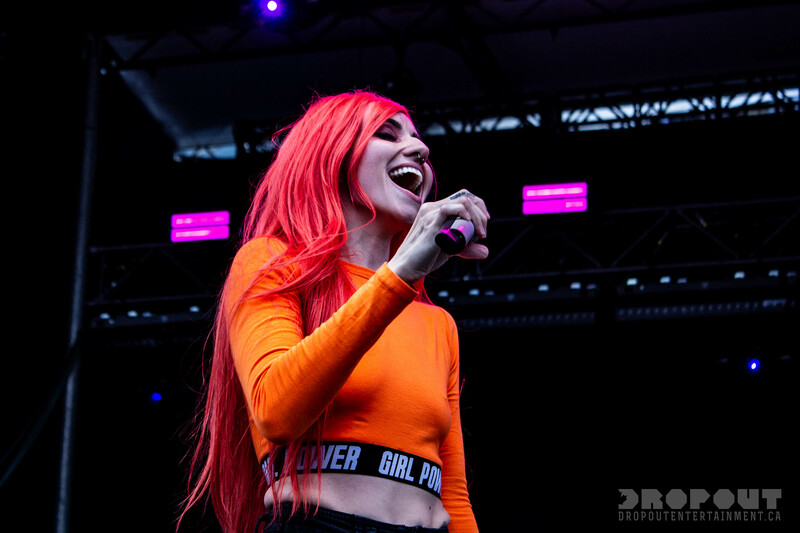 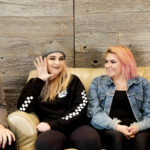 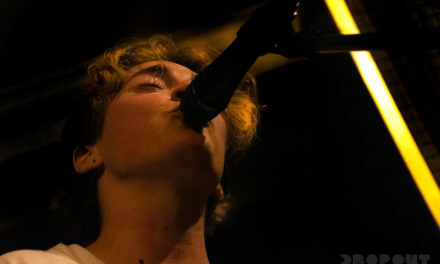 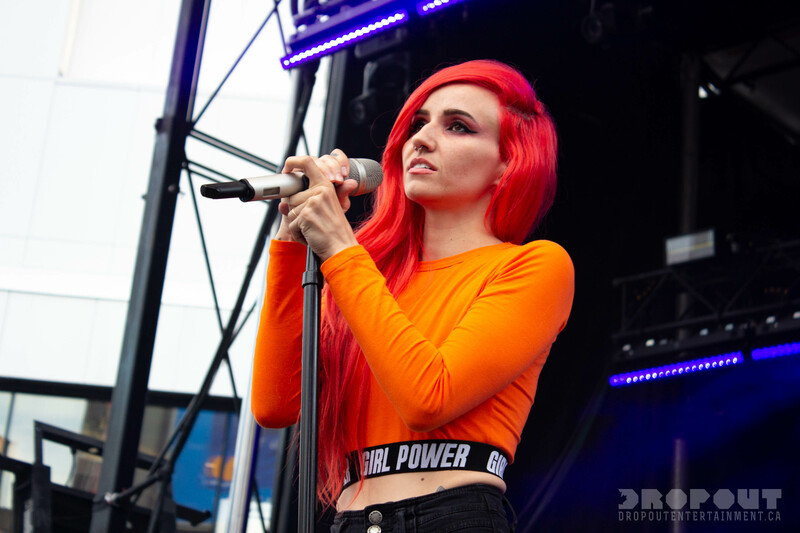 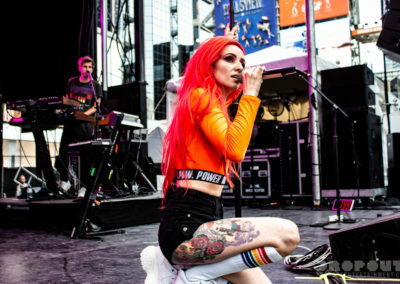 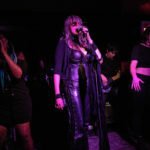 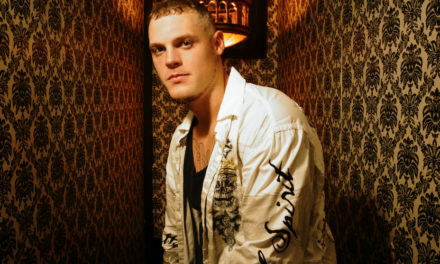 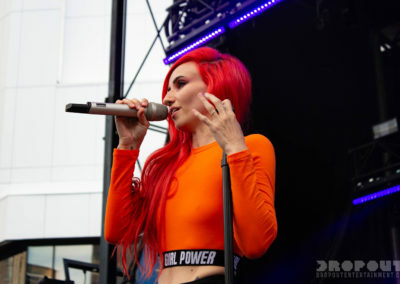 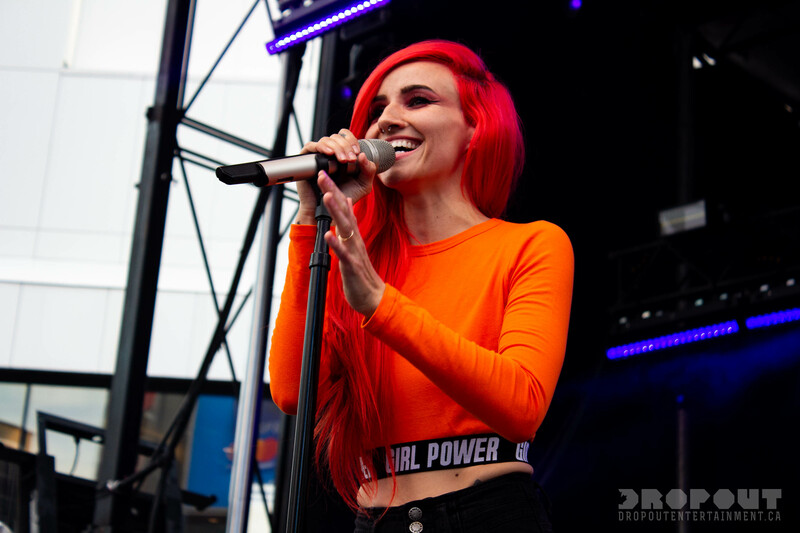 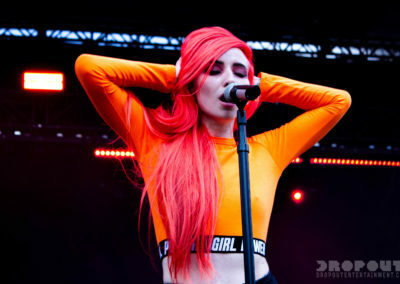 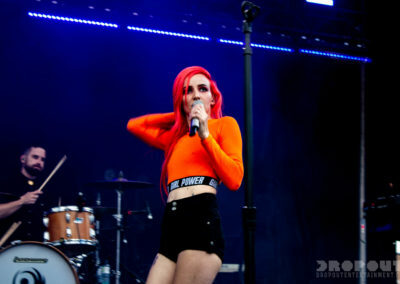 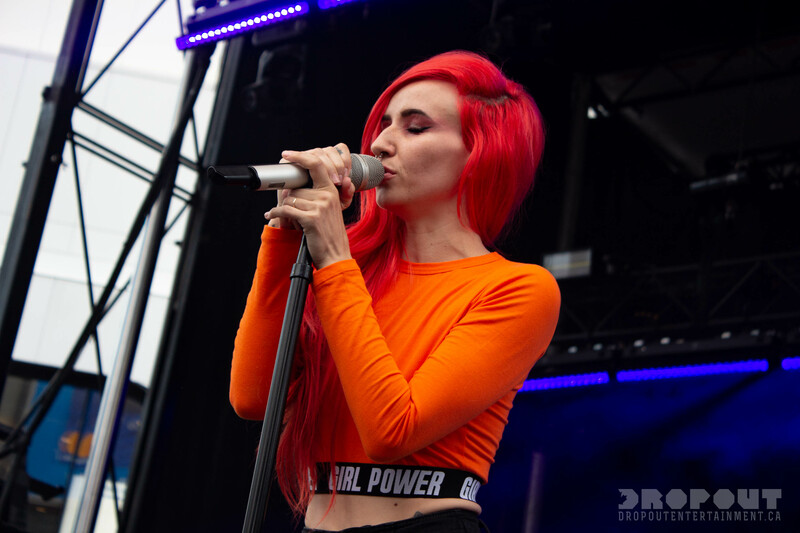 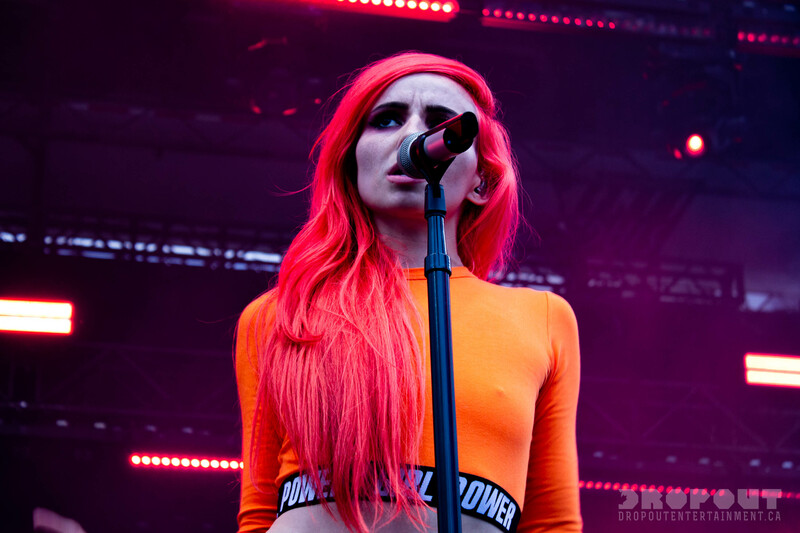 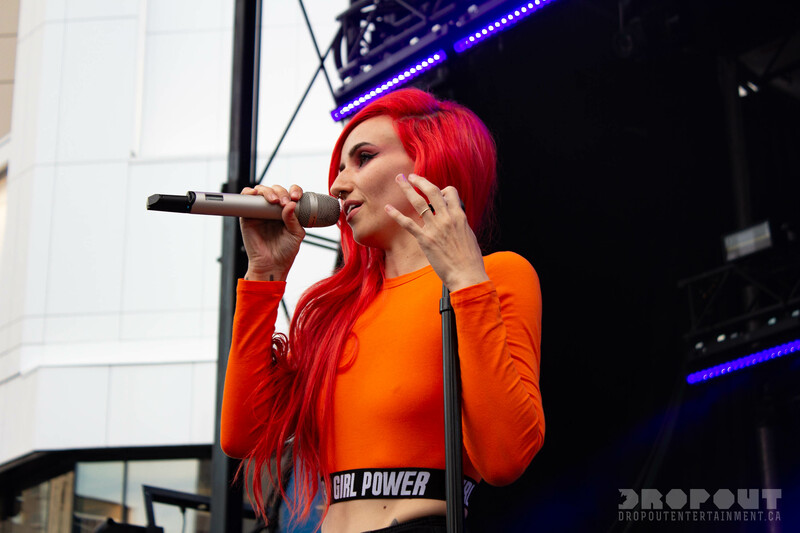 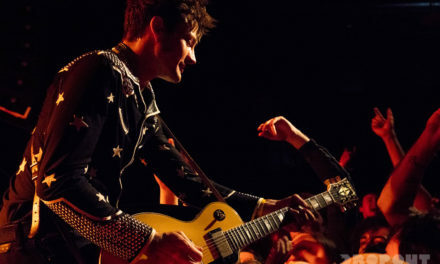 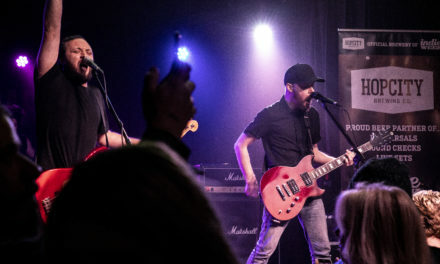 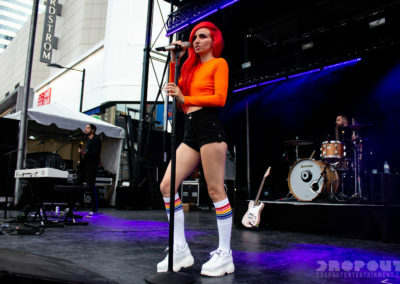 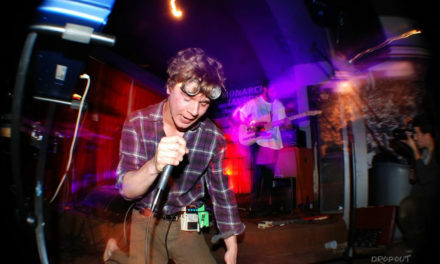 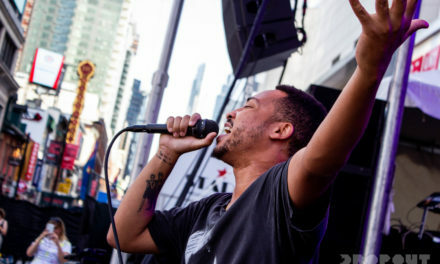 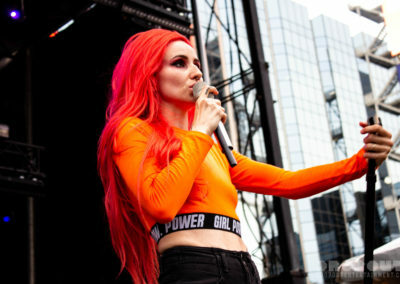 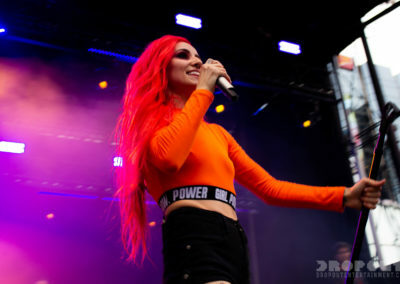 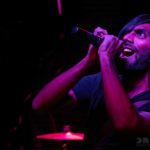 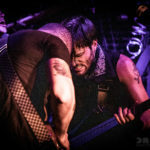 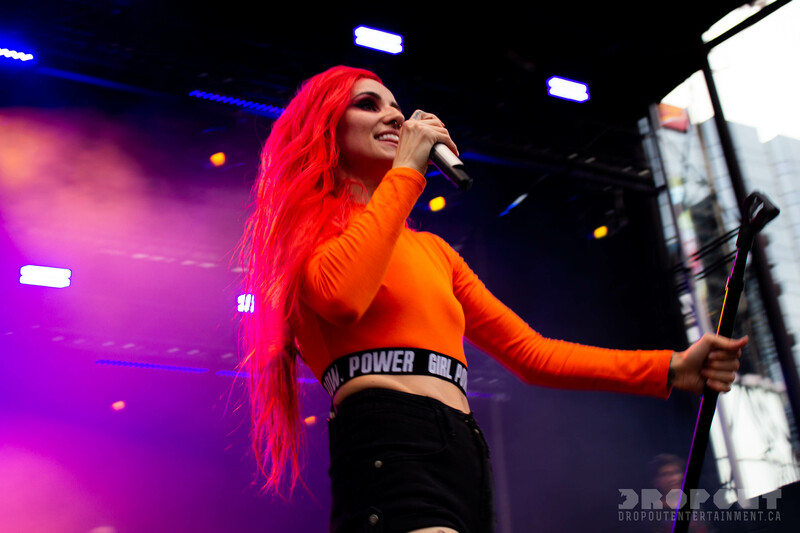 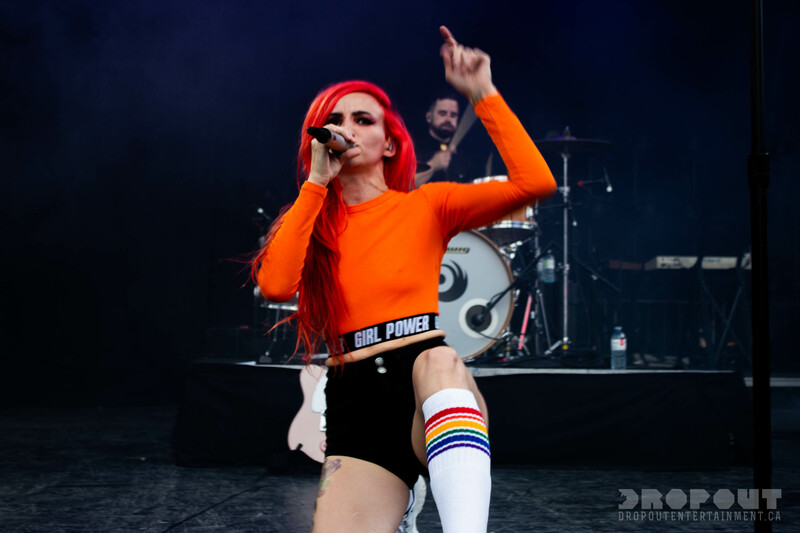 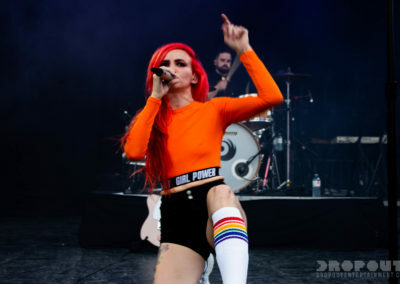 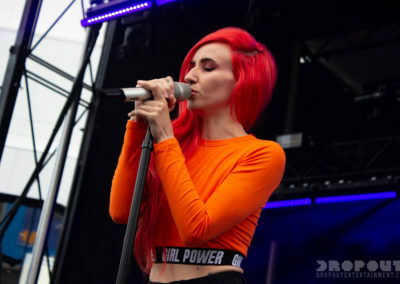 Light’s shared the stage with Chrvches and Yungblud. 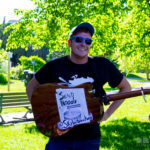 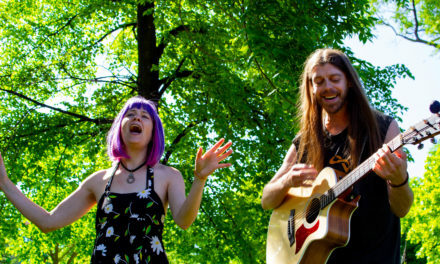 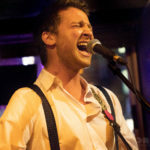 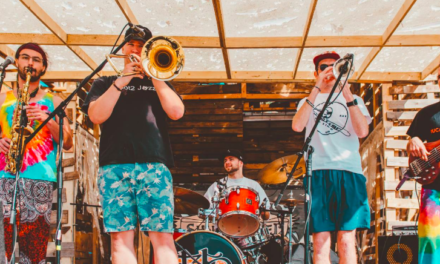 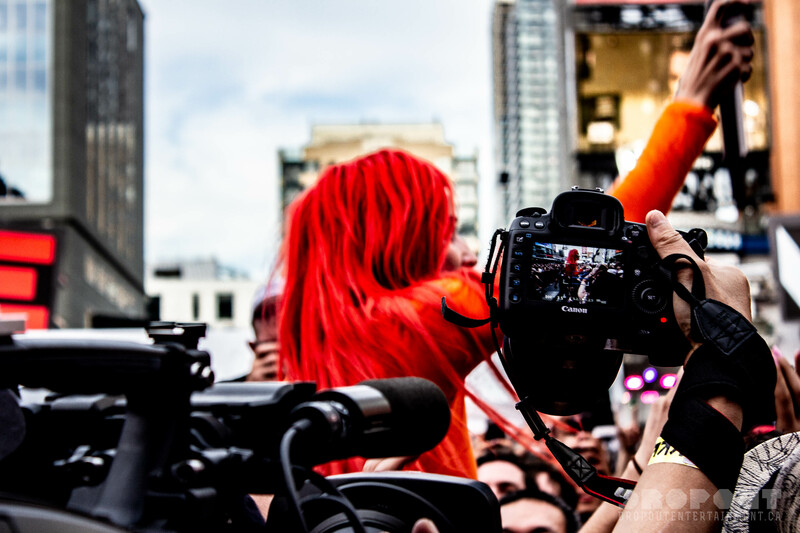 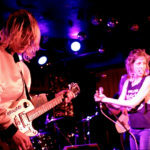 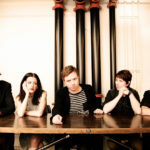 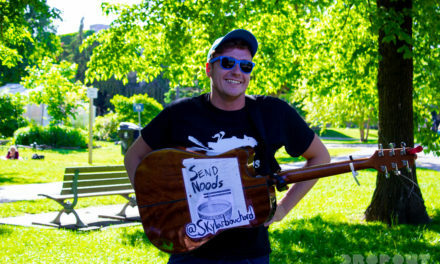 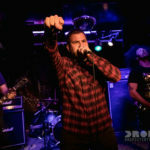 PreviousWest 4th Ave Khatsahlano Street Party – Ben’s Top 5 Acts to Catch!